Get regular updates on recently added properties directly to your email address. 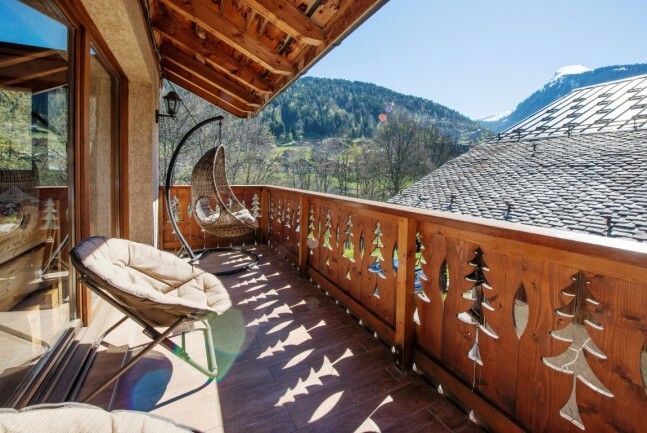 Find out all you need to know about buying a property in the Alps using our excellent guides. Receive mortgage information from lenders & brokers specialising in ski properties. Welcome to Nidski, the leading Alpine Ski Property Portal. Choose from a range of apartments and chalets, new-build and resale property in Europe and North America. Dedicated exclusively to Alpine ski properties we have listings from local and international estate agents, developers in ski resorts and mountain destinations in France, Switzerland, Austria, Italy, Canada and the USA. Looking to buy ski property worldwide, a long term or seasonal rental ski resort? We are the best starting point. Here at Nidski we can guide you to popular ski destinations around the world, information on buying in the different alpine countries, tips on currency exchange rates and mortgages for your purchase. We also provide legal and tax advice from the property experts. If you are an estate agent or developer looking to sell your ski property, Nidski is your primary online solution. Contact us today if you dream of owning or renting a ski home.